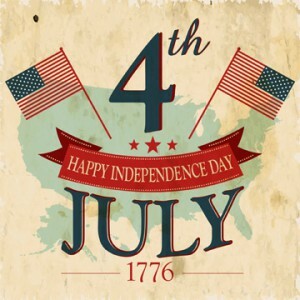 Mansfield Feed Mill will be closed on Monday, July 4th to celebrate Independence Day. Please enjoy the day with your family and friends. Happy Birthday America! This entry was posted on Friday, May 27th, 2016 at 3:22 pm	and is filed under Events, News & Updates. You can follow any responses to this entry through the RSS 2.0 feed. Both comments and pings are currently closed.